Looking for a casual place close by to enjoy a nice meal or drink with friends? 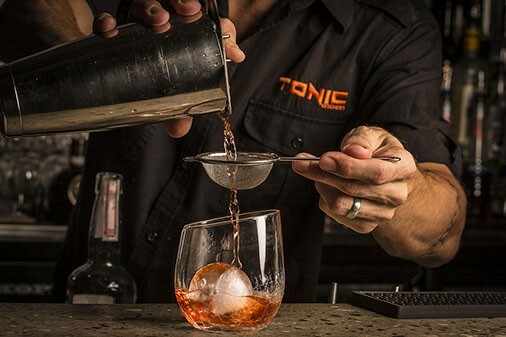 Why not try Tonic on Chirn tapas Bar? Specialising in cocktails and share plates and all set in a unique industrial fit out you are sure to have an experience like no other on the Gold Coast. See their menu here. Located at 37 Musgrave Ave, Chirn Park and open late Tuesday through to Sunday.